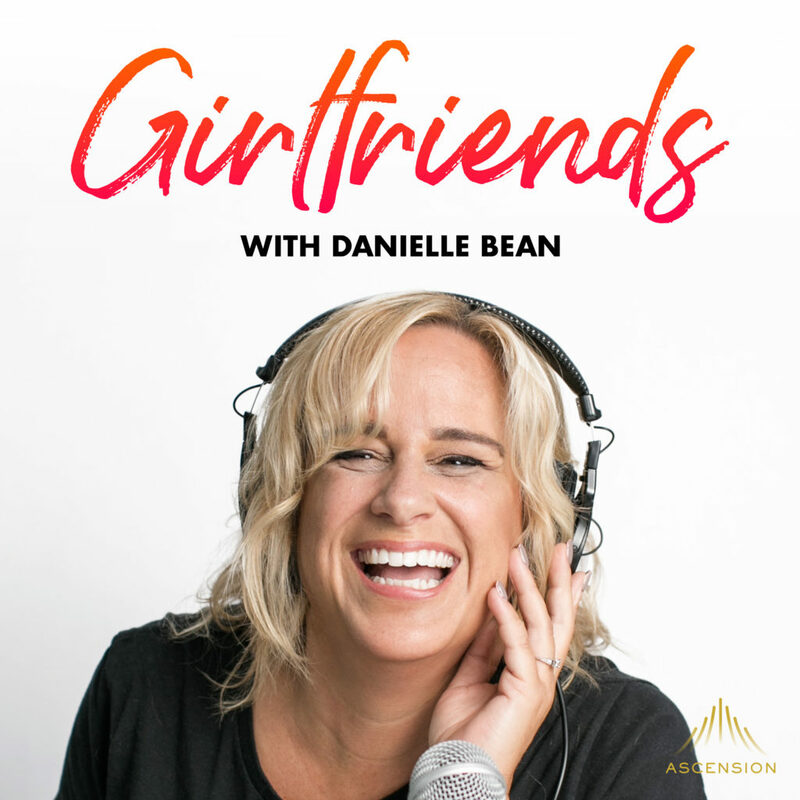 Connect with Girlfriends. Know your worth. Find your joy.